The year is 2065. All the nations of Earth have once again split into two major powers. The line dividing these new super powers reaches as far as the lunar frontier, where forces have constructed a moon base capable of launching their intergalactic battle cruisers. Your mission in the game is to take command of the Cybernator and confront the most powerful enemy ever to explode onto the frontier. You have guns, missiles and ashield at your disposal. 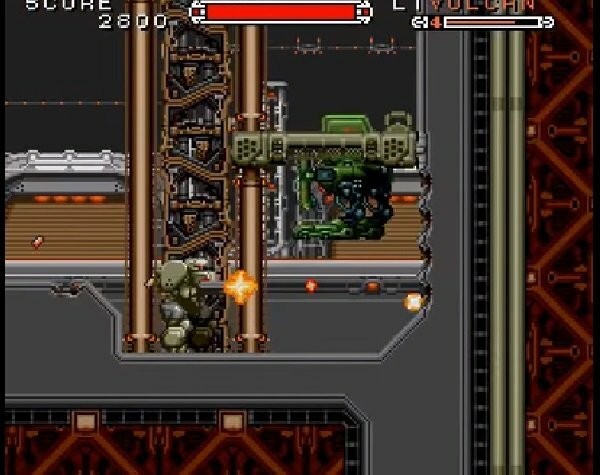 You can switch your attack method between a metallic punch, machine-gun fire, and three special weapons, but you do need to find them first. Your weapons can be upgraded with pickups scattered throughout each level. Some levels play out like a scrolling space shooter, and in one level you’re in free-fall toward the surface of an enemy planet. Question : What Are The Game Controls For Cybernator? Question : I have Lost The Manual For Cybernator For The SNES, What Can I do? 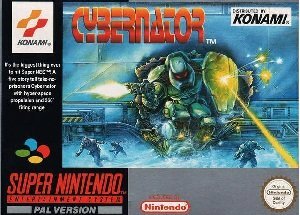 Question : Is Cybernator On The SNES Any Good? 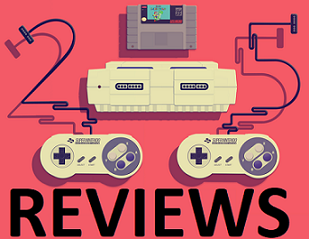 Answer : Below is how Cybernator Super Nintendo game rated on popular gaming sites on the internet. 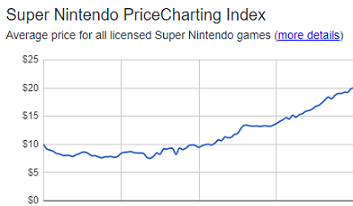 This should give you a good idea if the game is worth playing or not. If you have an opinion about this game please let us know about it in the comment section below. 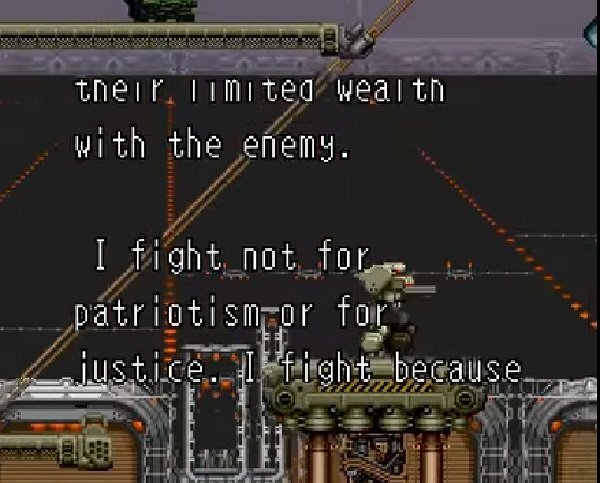 Question : How Long Does It Take To Complete Cybernator On The SNES? Question : Is It Illegal To Download and Play a ROM of Cybernator ? Answer : Yes it is illegal. We will not supply any links to download the Cybernator rom file as we want to keep this site legal. Nintendo have posted the following on there website “whether you have possession of a Nintendo ROM for a limited amount of time, i.e. 24 hours, it is illegal to download and play a Nintendo ROM from the Internet” which makes it clear that downloading ROMS is completely illegal. 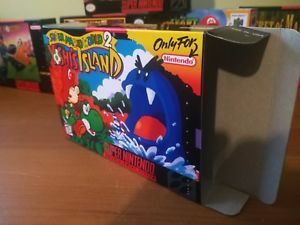 Question : I have The Cybernator SNES Cartridge But Not The Box? 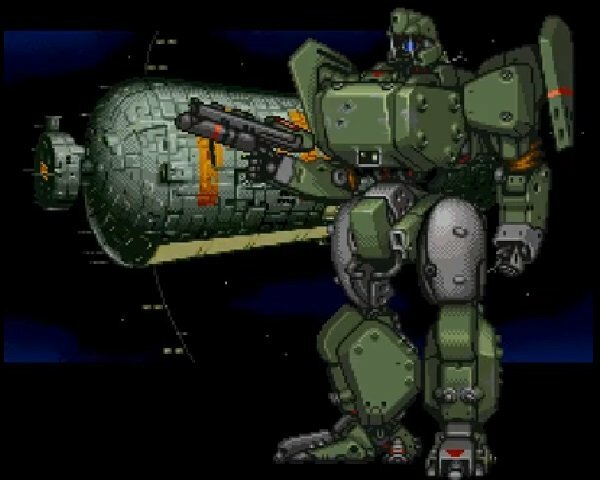 Question : Do You Have Any Videos Of Cybernator On The SNES?